Want to impress users with your website? Looking to get your message across? What about getting the user to complete an action, such as filling out a contact form or subscribing to a newsletter? 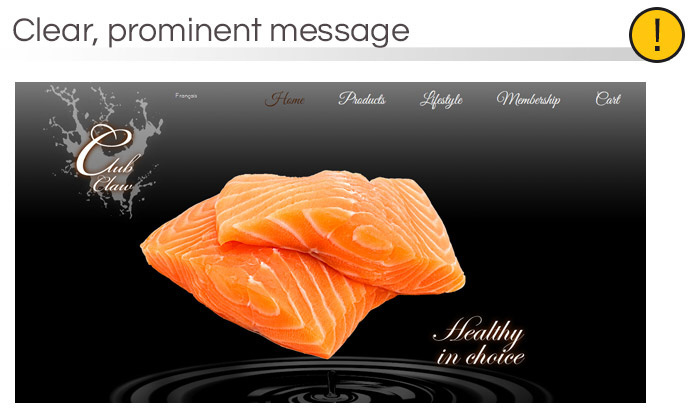 Good web design is more than just pretty images randomly placed on a web page. 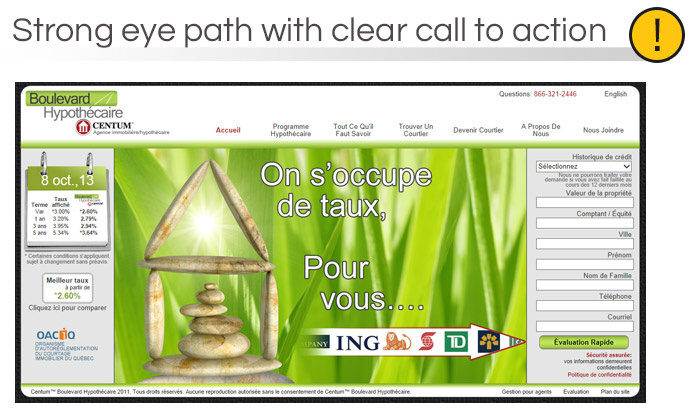 The web design should ideally have an eyepath that leads the user to the site’s call to action. In addition, the site should clearly indicate the message you are trying to convey, without getting diluted by clatter on the page. Sometimes, less is more. 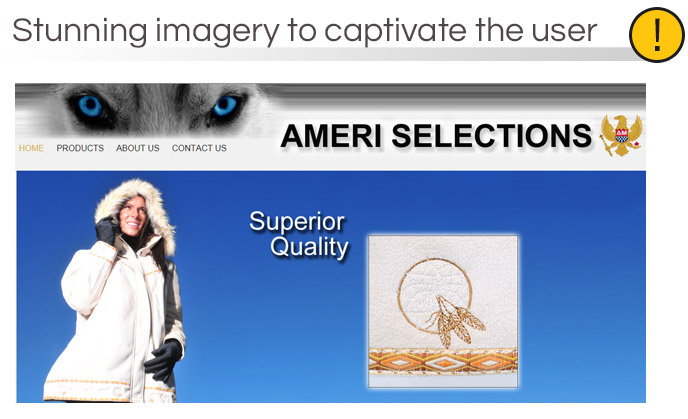 Stunning imagery will help captivate the user while well organized navigation will provide the user with a pleasant web experience. And don’t forget interactivity to keep the user engaged and invested.